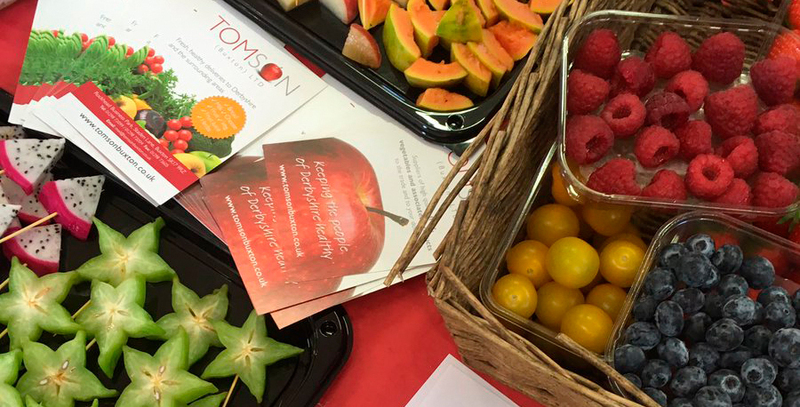 Family owned fresh produce wholesaler Tomson (Buxton) Ltd has been awarded a grant of £16,724 of Peak LEADER Rural Grant funding in order to expand one of its warehouses. The firm was established 30 years ago when former PE teacher Deb Thompson and her husband opened a small grocery shop. Today the company employs 31 staff across three warehouses and buys food from growers across the UK, which is supplied to schools, business, hotels and restaurants in the Peak District and further afield.